Illini Golf Headquarters offers golf push carts, golf GPS, golf rangefinders and more! 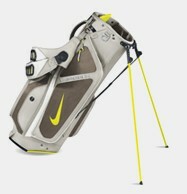 Check out our selection of accessories below. 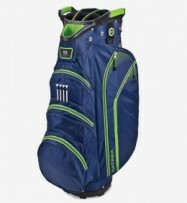 We know exactly what you’re looking for when you’re searching for the perfect golf bags. 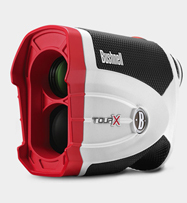 Check out how our rangefinders, watches and more can help your performance. We offer your favorite brands and additional carrying space as well. 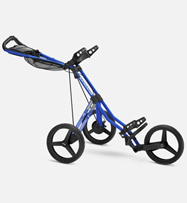 You want push carts that are easy to push and practically glide over the green, which is exactly what we offer. 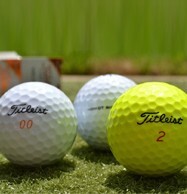 We have all your favorite brands, perfect for a day on the green.